There are currently 167 active listings (Decreased by 2 homes from October). 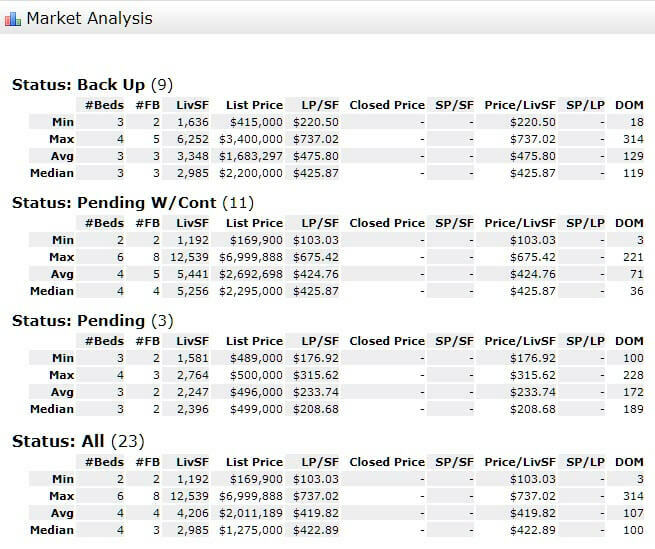 23 Residential sales are pending and awaiting close (Up by 6 homes from October). 15 Homes Sold in December (Up by 2 homes from October). The 34996 zip code area of the Stuart Florida improved from last month. Though this segment has been in a buyer’s market now for a few months. The one-month absorption rate for the 34996 zip code area of Stuart Florida for December dropped to 11.1 months as compared to October’s 13.0 months. Remaining in a buyer’s market for the 34996 zip code area of Stuart FL. A balanced market, favoring neither buyer or seller is considered to be around a 6 to 7 month absorption rate. The numbers for December 2017 were: 141 active listings, 37 pending sales, and 14 closed sales. 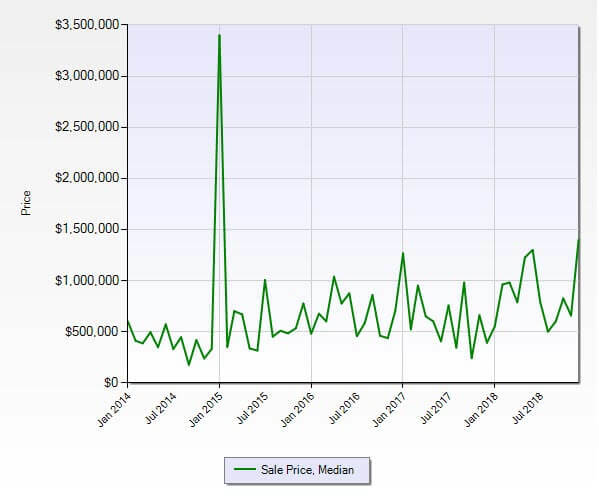 Marginally better sales volume and fewer pending sales this year with a higher inventory. Are you interested in the value of your Stuart FL Condo?